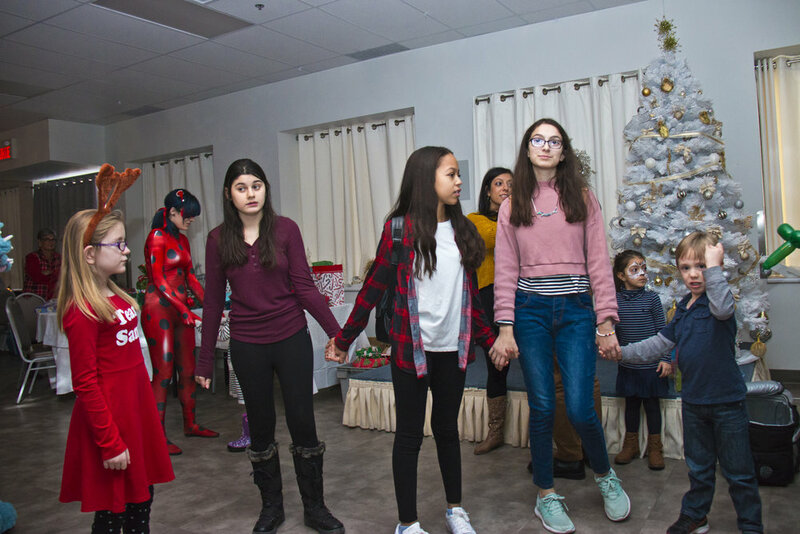 The Montreal Special Needs Family Organization (MSNF) held our 2nd annual Holiday party on Sunday, Dec 9, 2018 at CADRE. 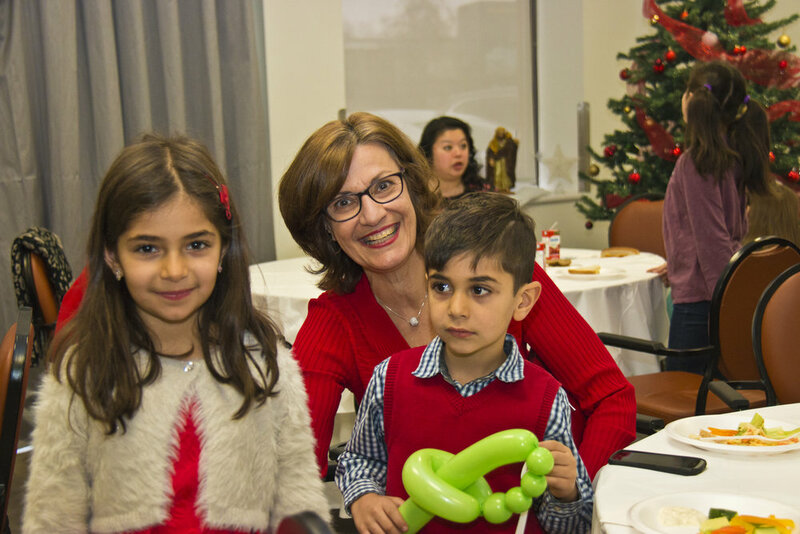 It was such a wonderful success due to our donors, sponsors and the the families of our MSNF children and those who support us in many different ways. Thank you to CADRE for providing the venue and for the delicious food and super decorations. 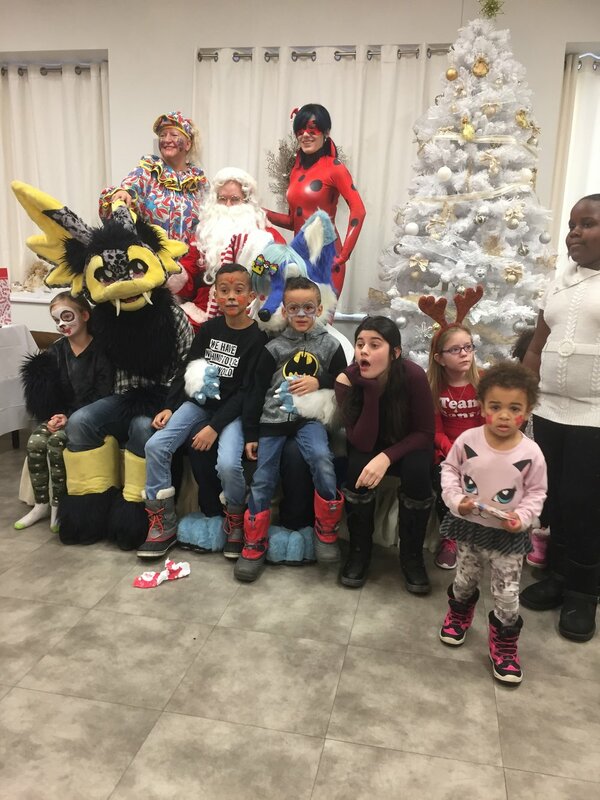 Thank you to our Santa Claus, the face painter and the amazing clowns, and all who came out to make the event such a success. 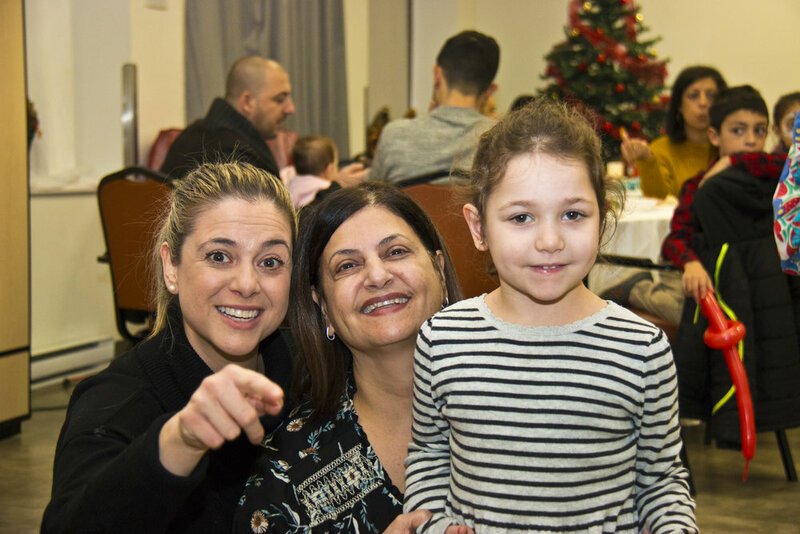 Kirkland Resto Bar, McDonalds, Pampered Pets of Westmount, Premiere Moisson, Karen Kurtz - Toys for the children, Danawares - Toys for the children, Erica Samm- Cotton Candy. We appreciate you and thank you sincerely. 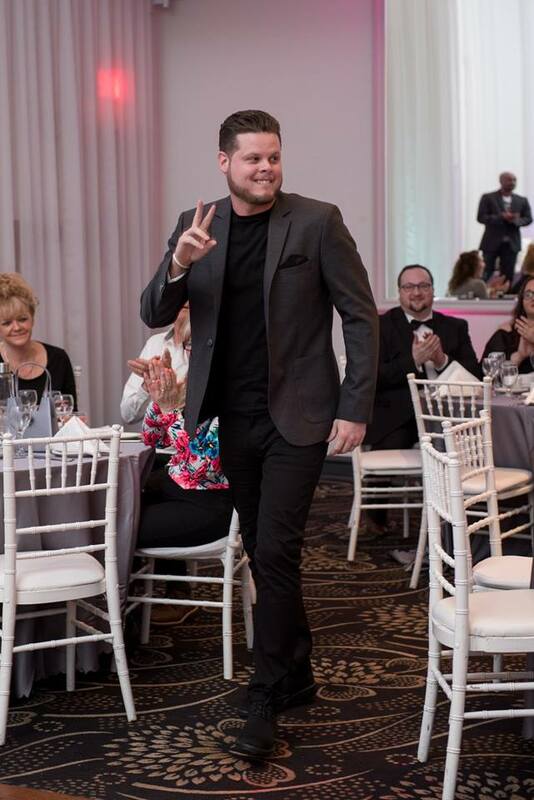 Last night’s charity comedy show raised over $8400 for the Montreal Special Needs Family Organization. 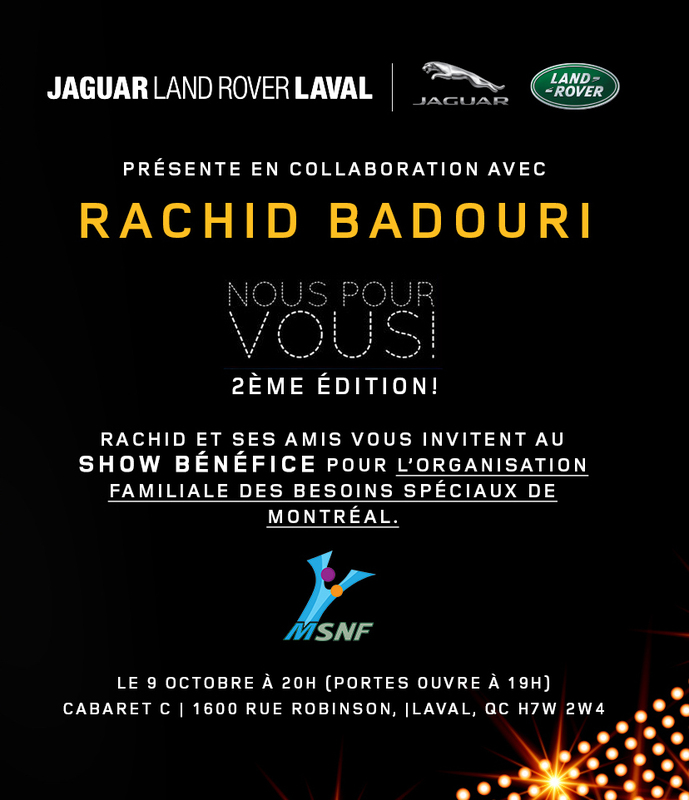 HUGE thank you to Rachid Badouri and all of the talented comedians who devoted their efforts to help make this event a success! Another big thank you to Le Cabaret C and to everyone who donated and helped us reach this incredible goal! These funds will be directed to providing therapy for children with special needs. 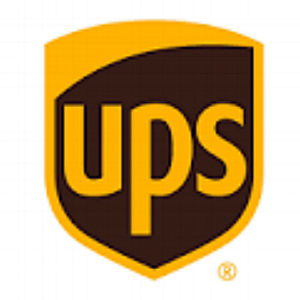 The Montreal Special Needs Family Organization (MSNF) wishes to thank UPS for organizing a golf tournament on September 30, 2018, with a portion of the proceeds going to our Charity. These funds will be directed to providing therapy for children with special needs. On behalf of the Board of Directors and our MSNF Children, we thank all our collaborators. 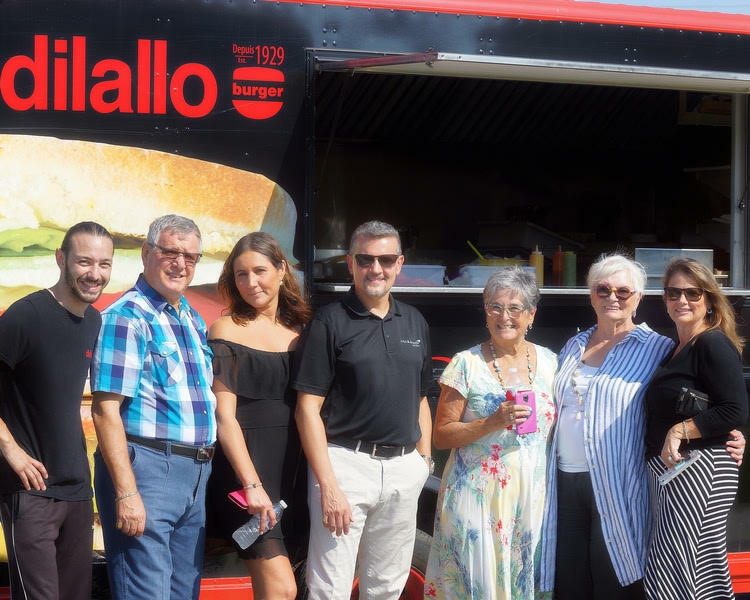 The Montreal Special Needs Family Organization would like to sincerely thank McLaren Montréal for their wonderful support in inviting our team to their unique event on September 16, 2018, where the most prestigious luxury cars were showcased. Many owners of luxury cars drove to the event to the great delight of the public. 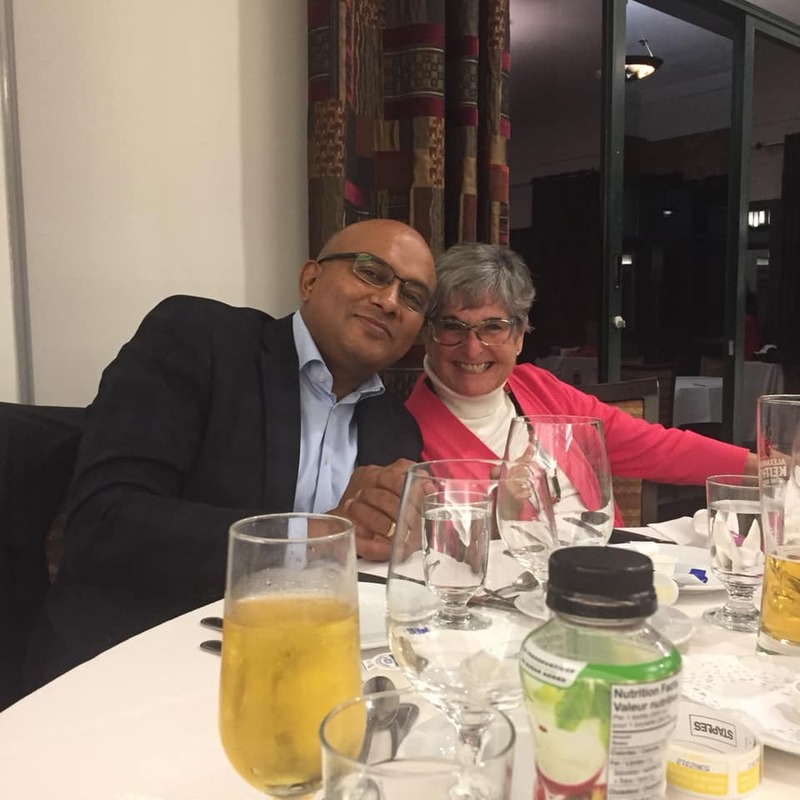 Thank you for giving MSNF the platform to highlight our organization and the work we do to help children with special needs; your generous donation will help us to continue our mission. 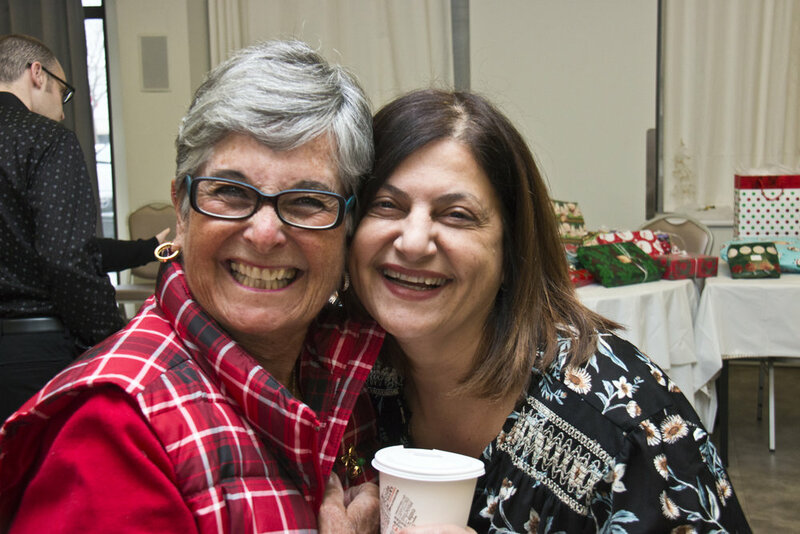 A big thank you to our volunteers who provide their time and expertise, and donate to our mission of helping children with special needs obtain the therapy they so require. 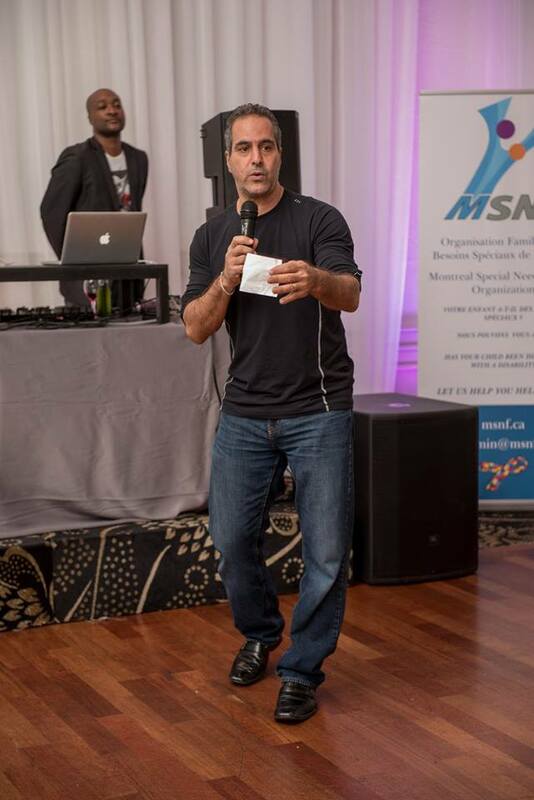 The Montreal Special Needs Family Organization (MSNF) had a very successful “Pure Hearts Gala” on May 4th. 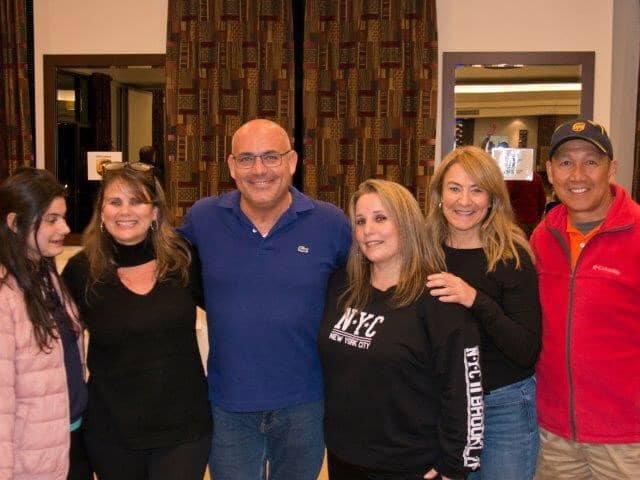 The event would not have happened if not for the following wonderful people: Pamela Abbruzzo, Diana Pettigrosso, Melissa Piscuneri, Neil Janna, Derrick Levasseur, Fusion Photographer (Santino), Jean-François Besner, Eric Bellamy, Ariana Ianniciello. 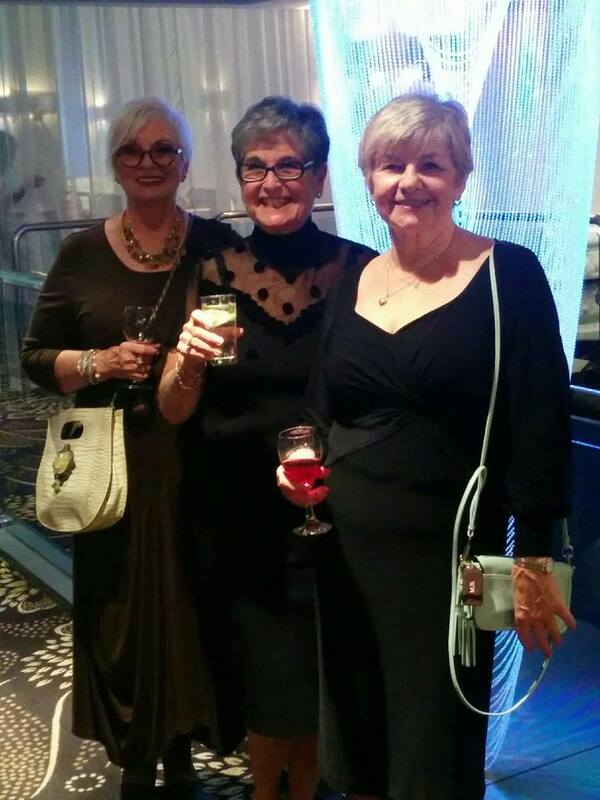 These very special people gave their time, energy and themselves to help make the Gala so successful. We were able to add $2000 to MSNF which will be used for therapy for the children we are helping. We want to also thank our wonderful sponsors for their generous donations of money and gifts. Thank you to those who went on our website and made some very generous donations as well. MSNF and the children thank you from the bottom of our hearts. Thank You to the Kiwanis Club of Lakeshore Montreal for donating 1,200 to MSNF to help "Our MSNF Children" get the therapy they so deserve. We so appreciate their interest in The Montreal Special Needs Family Organization. The Montreal Special Needs Family Organization (MSNF) wishes to thank The UPS Foundation for their most generous grant of $5,000 USD awarded to Maddie Pettigrosso, the UPS GBS - Canada - 2017 Jim Casey Community Service Award Finalist. MSNF is honored to receive this gift. The UPS Foundation presented the cheque to Maddie Pettigrosso, the MSNF President and Founder, on April 30, 2018. The UPS Foundation – 2017 Jim Casey Community Service Award will allow MSNF to provide therapy in the areas of speech, language, occupational and other necessary therapies for under-privileged children with special needs. 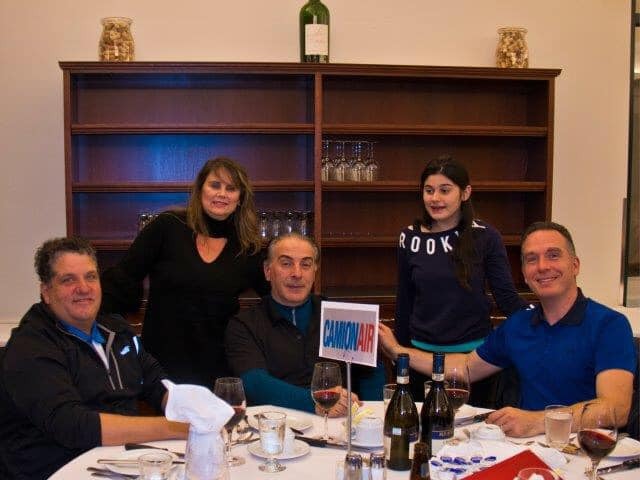 The Montreal Special Needs Family Organization Charity Poker Tournament held at C.A.D.R.E in Lasalle on March 24, 2018.With the B.O.D. Maddie Pettigrosso, Diana Pettigrosso, Pat Marshall, Lina Rubino and Arline Marchand (Lili). 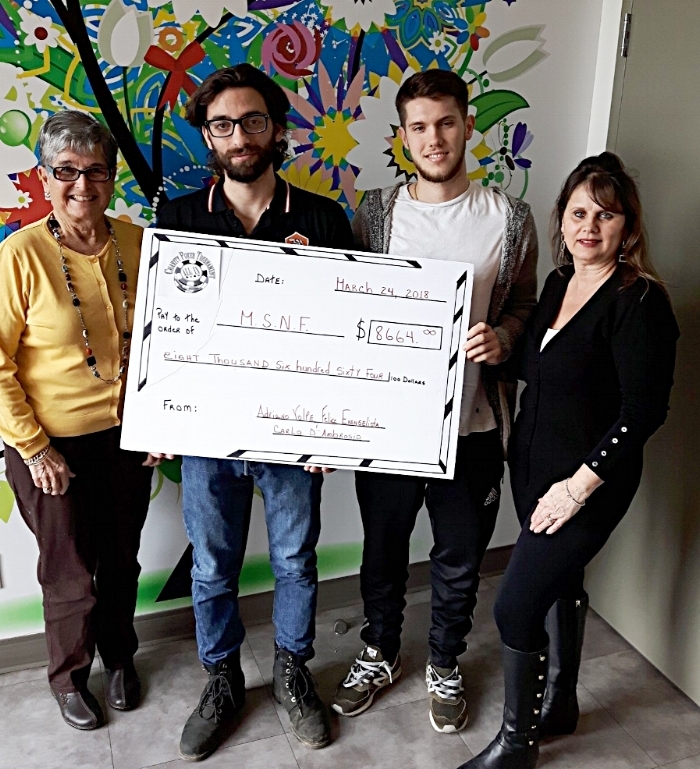 Thank you Carlo D'Ambrosio, Adriano Volpe, Felice Evangelista, Xavier Degire and Matteo Recine for choosing MSNF for your fundraiser project this semester. We were honoured when asked if you could do this fundraiser for MSNF. Your professionalism shined and we realized that not only can you do this project so well but that your humbleness, spirit and kindness came out in amazing degrees. You chose us for the project but in the end you became so inspired by what MSNF does for the community and the children. you have contributed so much to these families by your hard work and dedication. The funds you raised will allow us to take on two more children and continue with the therapy for the three we are providing therapy for right now. These children have benefited so much by their particular therapies. Thank you to all of our sponsors for their generous support. 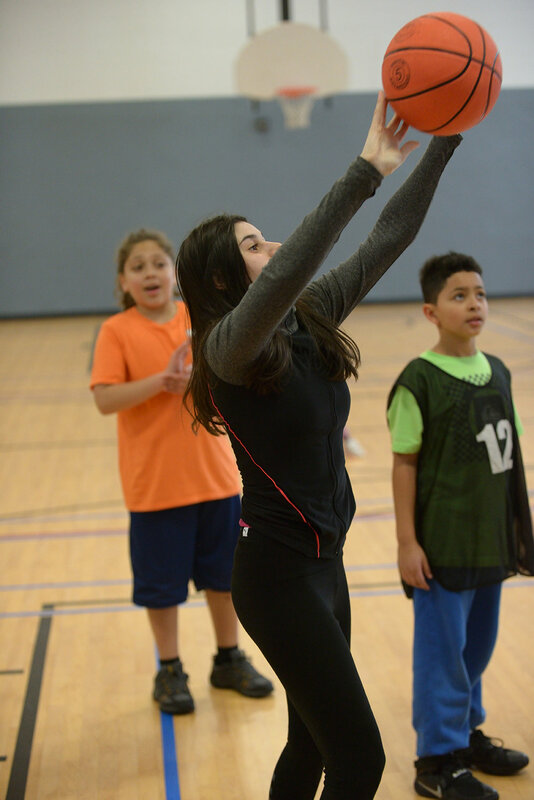 The Montreal Special Needs Family Organization (MSNF) would like to sincerely thank the Monkland Community Centre and in particular Coach Larry Williams and his Sharkx Community Basketball program for hosting a wonderful fundraising game on Sunday, March 11, 2018 for us. The event brought in $500 which will pay for 5 hours of therapy for one of our children. 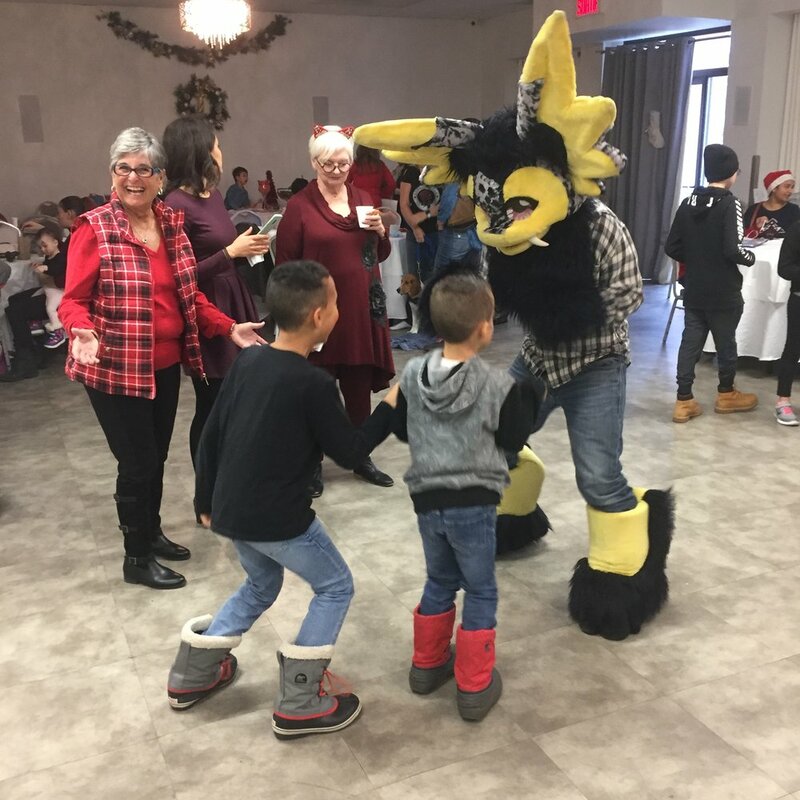 The Sharkx played with our MSNF children who have special needs and we must say that everyone enjoyed themselves so much. 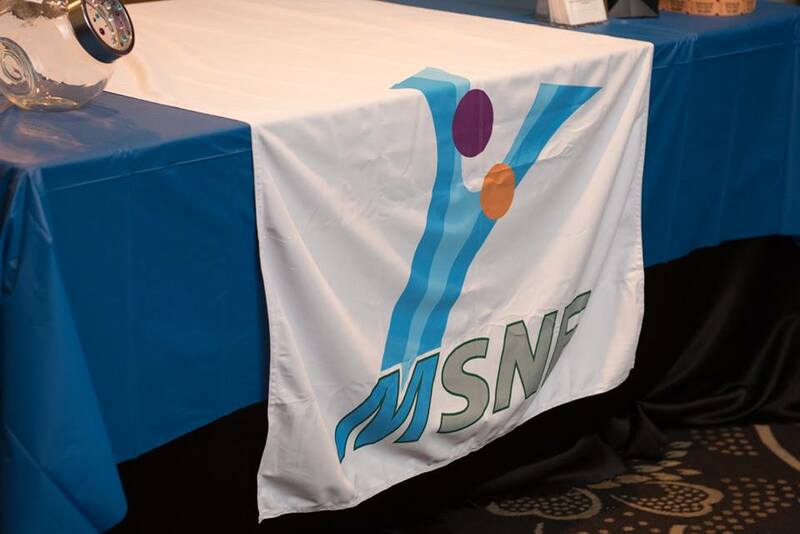 Every child went home with a free gift from MSNF. On behalf of the Montreal Special Needs Family Organization and our MSNF Children. We thank you! 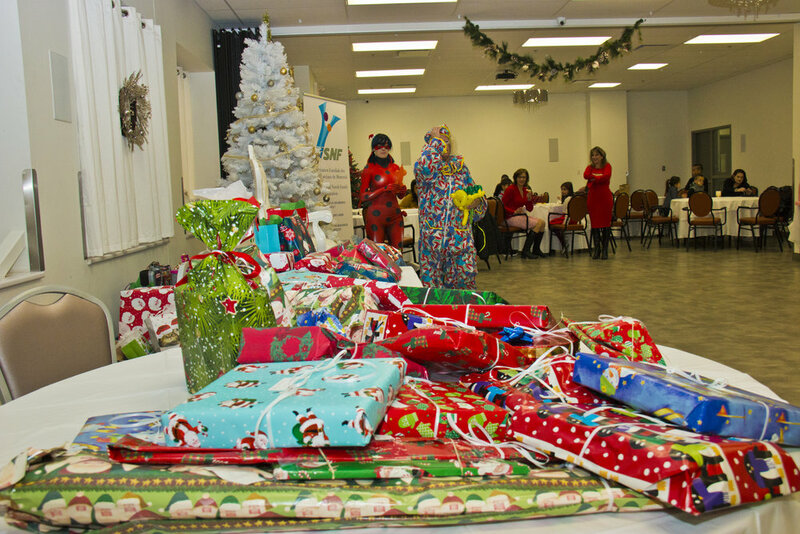 Thanks to all our volunteers and sponsors for a very successful 1st - MSNF Holiday party at C.A.D.R.E. sponsored Roy Bhimpaul and his team. The venue was spectacular and the children were delighted with our magician show sponsored by Joey Intollingo. Every child went home with a free gift from MSNF and free photo with Santa (Andre) sponsored bFusion Photography (Santino Matrundola). Thanks to everyone for making this fundraiser a success. C.a.d.r.e. (Roy Bhimpaul), Fusion Photography, Magician (Joey Intollingo), D'ali baba, Santa (Andre), LuceRestaurant, Olive pressee, Paragon Restaurant, Lafrenaie LaSalle, Prima Luna, Casa greque LaSalle, Pastavera, Marvens Restaurant, Cafe Milano, Cantinho Restaurant, Fleurist Gardenia, Mercedes Resto-Bar, Boutique Bernard Tessier, Lingerie Pina Sacco, Bureau en Gros -St. Leonard.